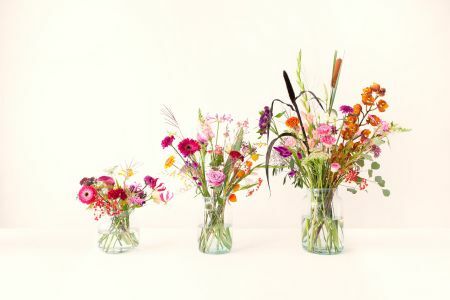 Join Bloomon for an evening of happiness delivered by the freshest flowers. 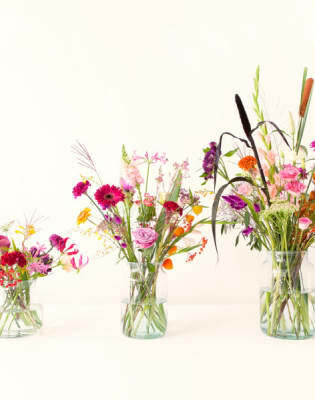 Learn all about Bloomon's gorgeous flowers and how to create the perfect bouquet. In this one-hour class you will learn the art of creating the perfect flower bouquet. 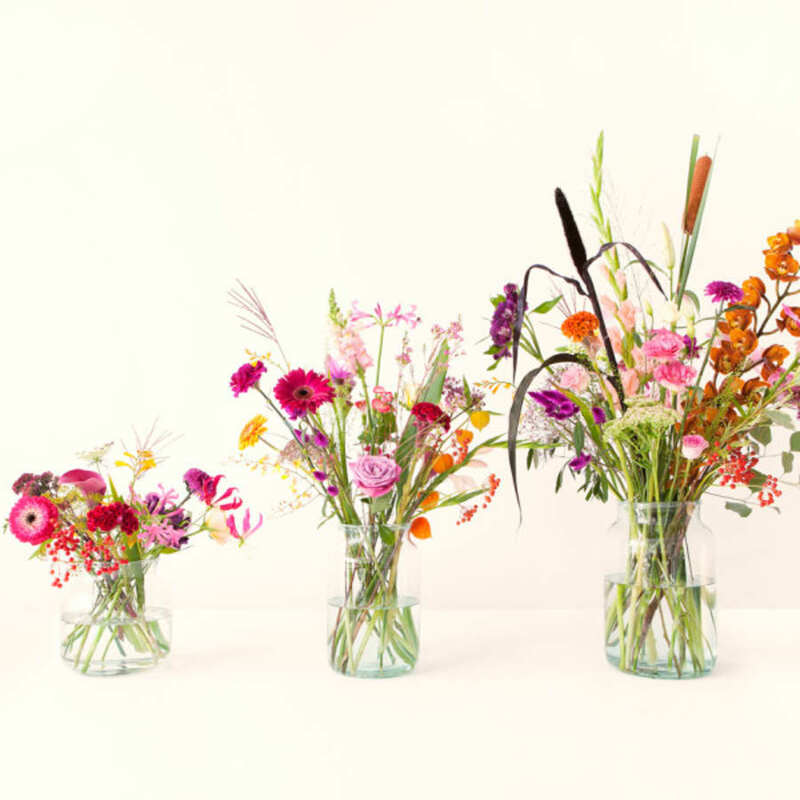 Bloomon will be hosting these exclusive workshops, held at a beautiful London location with one of Bloomon's very own lovely flower stylists and natural born florists. 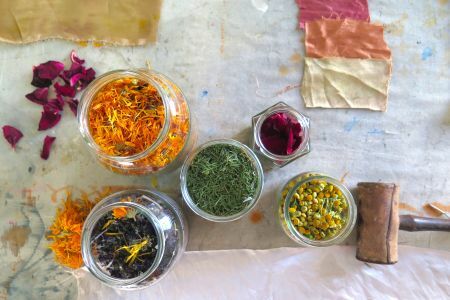 Refreshments will be provided to ensure a relaxed atmosphere and to get the creative juices blooming. 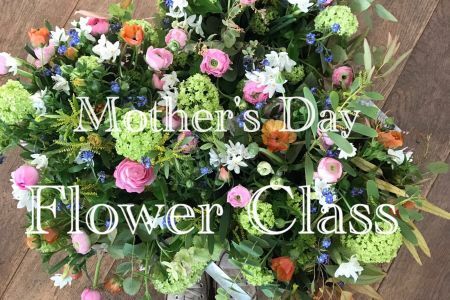 Space are highly limited with only 15 spots per class, allowing for a personal touch and giving you time to ask all the things you ever wanted to know about flowers. Book now to guarantee your spot!